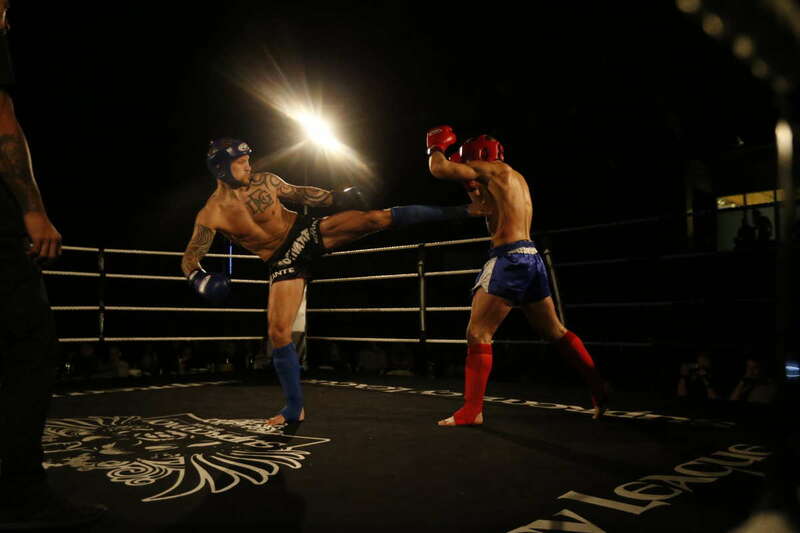 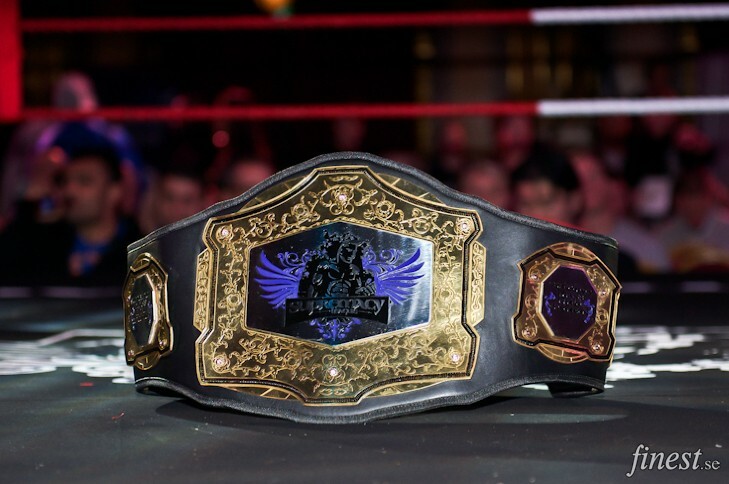 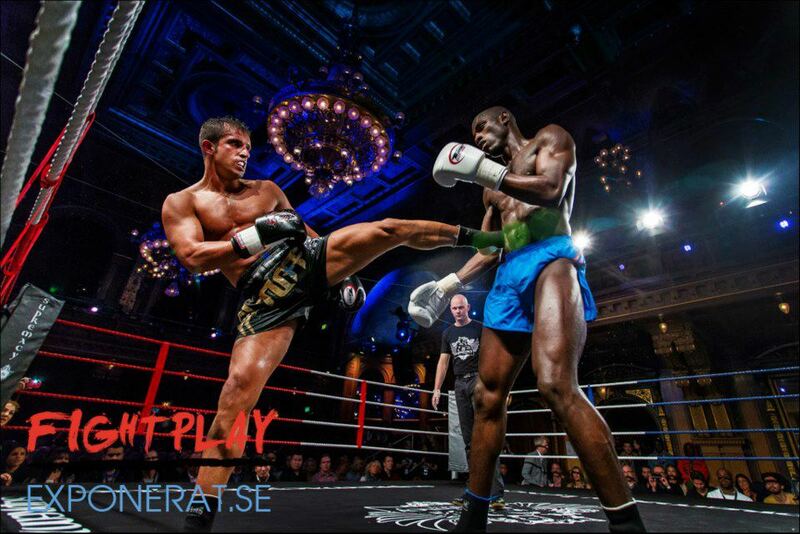 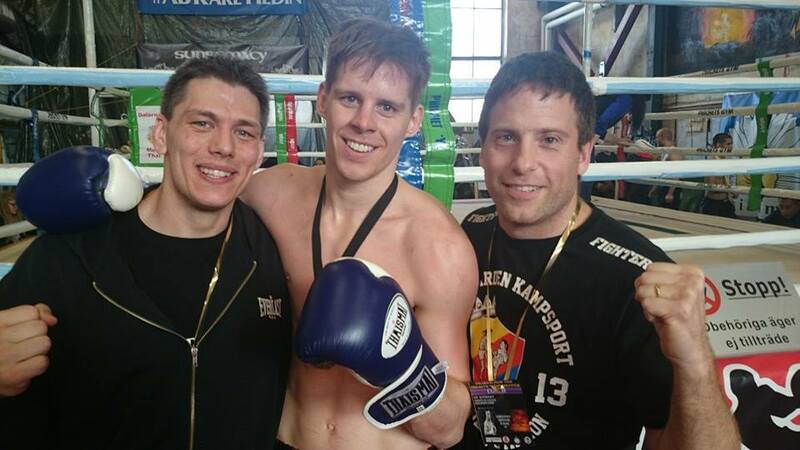 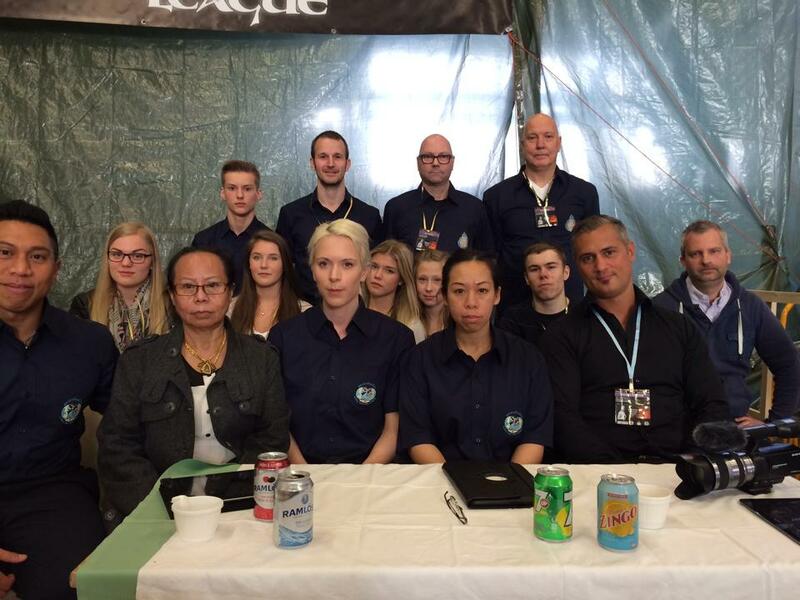 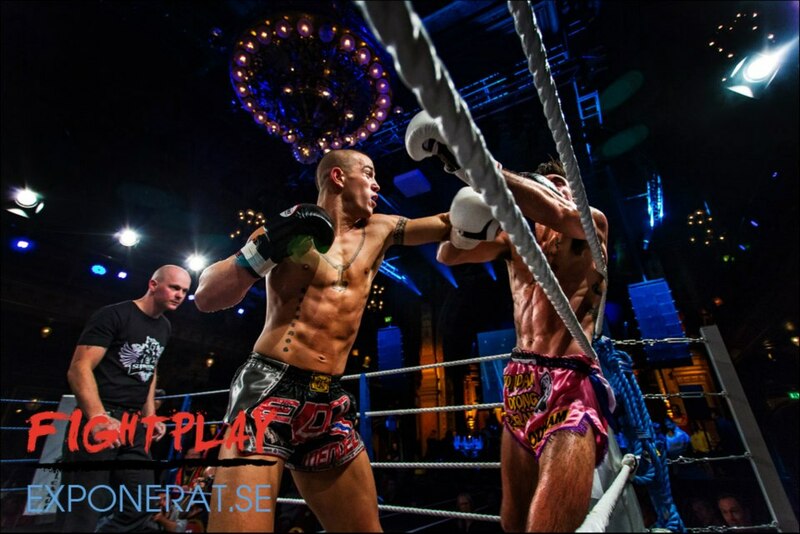 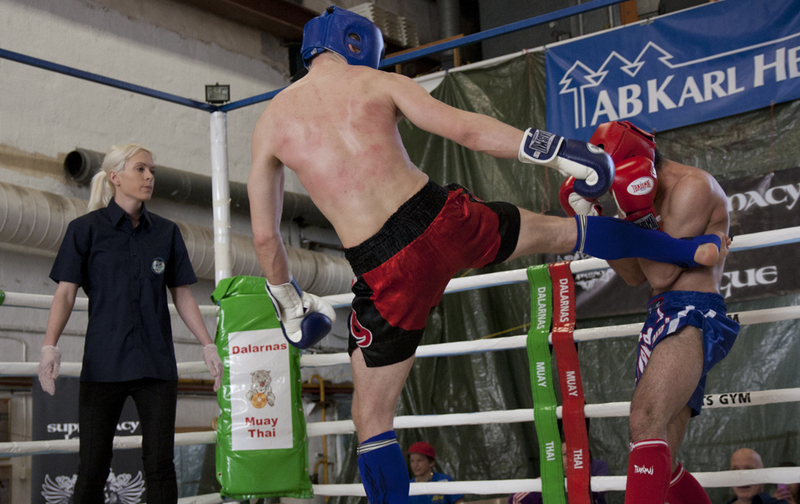 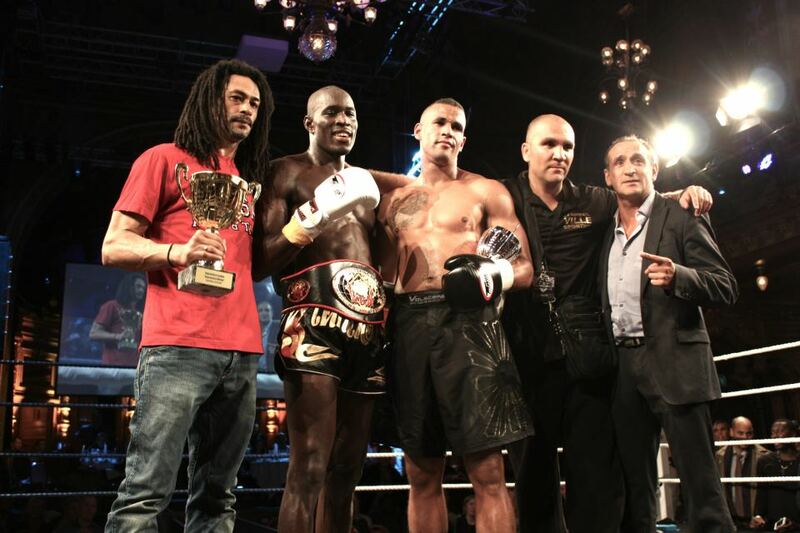 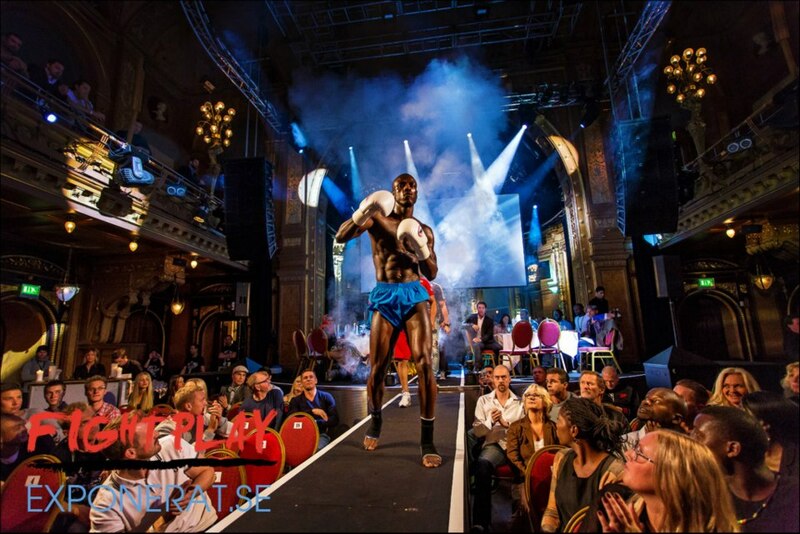 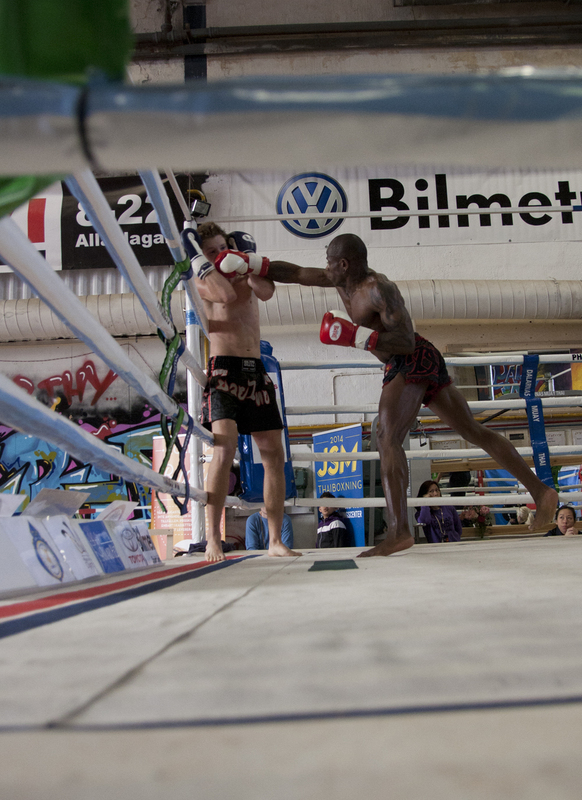 Supremacy Amateur League IV was held in Falun, Sweden by Supremacy affiliate gym Dalarnas Muaythai. 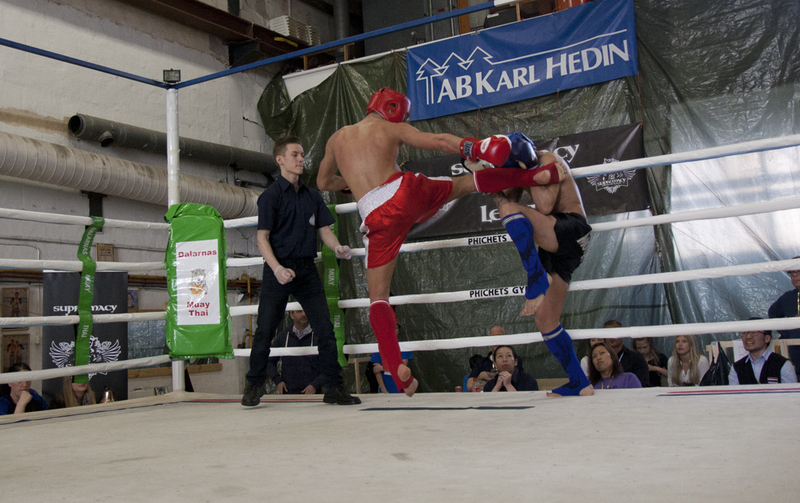 The competition was organized on the Spring day of April 5, 2014 at Timmervägen 8 in Falun. 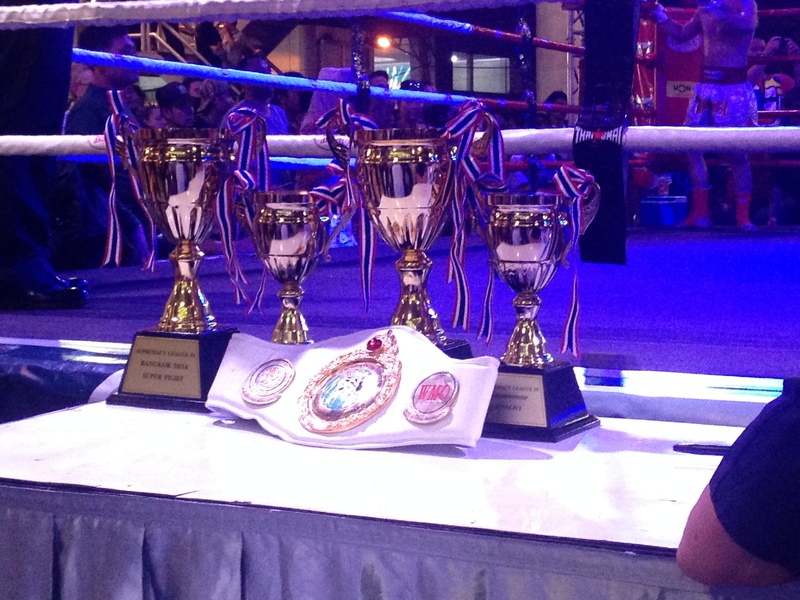 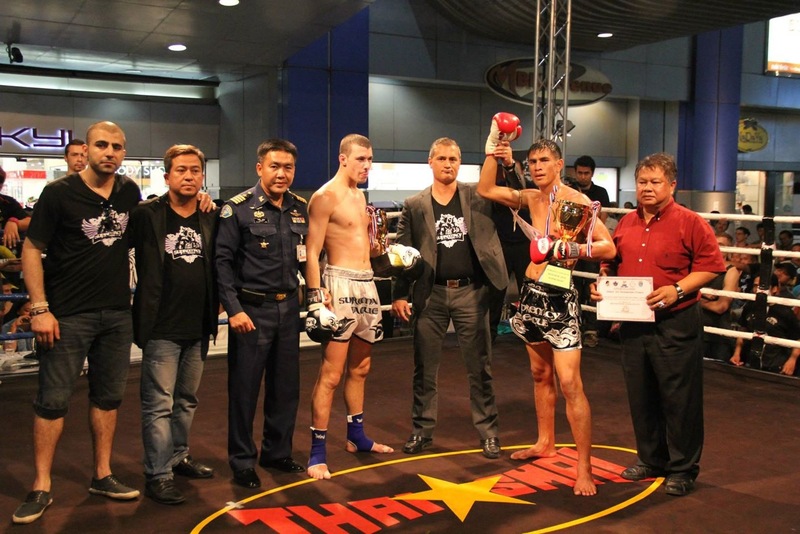 The event contained 12 muaythai fights in B-, C-, and D-class. 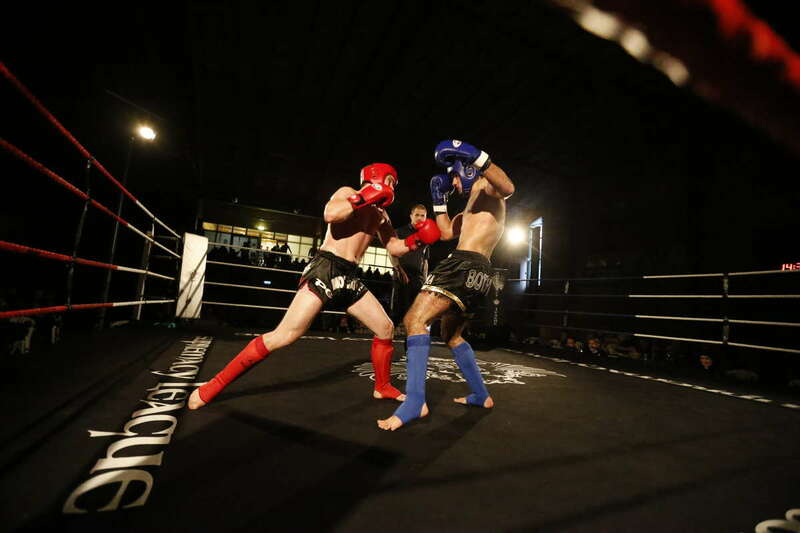 This is the final fight card for Supremacy Amateur League IV, including fight results. 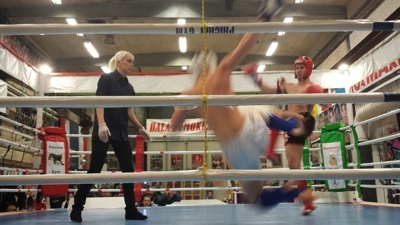 The event was broadcast live here on Saturday April 5 at 13.00 CET and is now available in HD video quality below.